MI Vehicle Integration is a privately owned company operating from large purpose-built facilities in Preston in the North West of the UK. 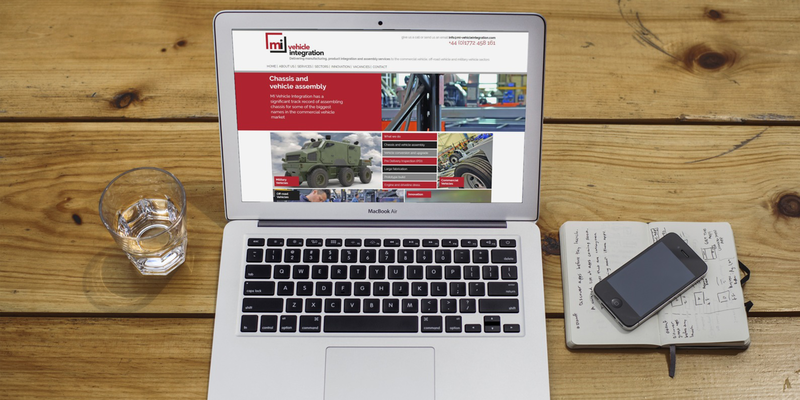 As a business they deliver manufacturing, product integration and assembly services to the commercial vehicle, off-road vehicle and military vehicle sectors. 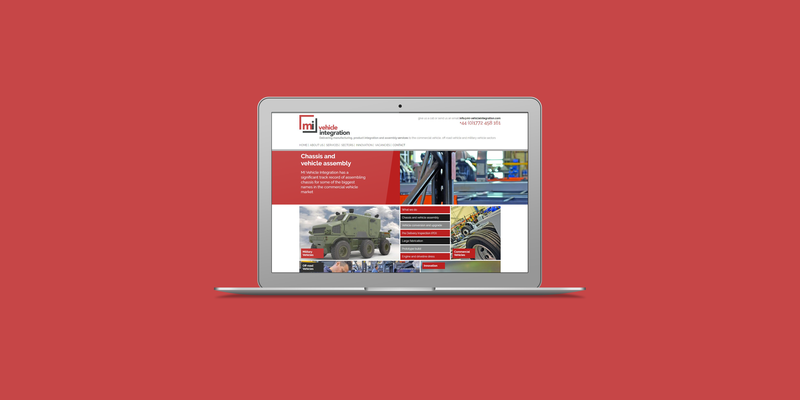 The website is built using an easy-to-use content management system to allow it to be easily updated and features a modern design to reflect the company’s current branding.